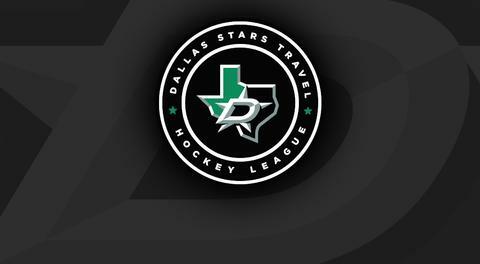 The Dallas Stars StarCenters, located in the Dallas/Fort Worth Metroplex, provide general skating, hockey lessons and figure skating lessons. We also have hockey leagues for all ages and abilities. Our facilities are also available for parties, celebrations, and other social gatherings. Our pro shop is a great place to purchase all of your skating equipment. The StarCenter - Frisco is also the home of the 1999 Stanley Cup Champion Dallas Stars. Check out our hockey league schedules and stats or email us for more information.